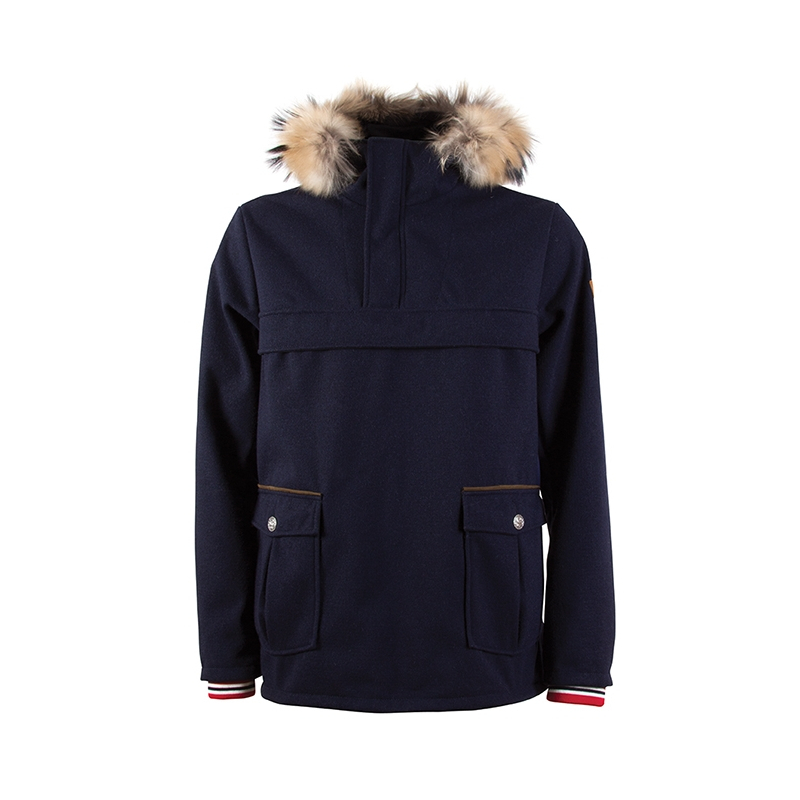 A wonderful Weatherproof anorak made with a new, lighter and soft Knitshell wool fabric, with exclusive details. 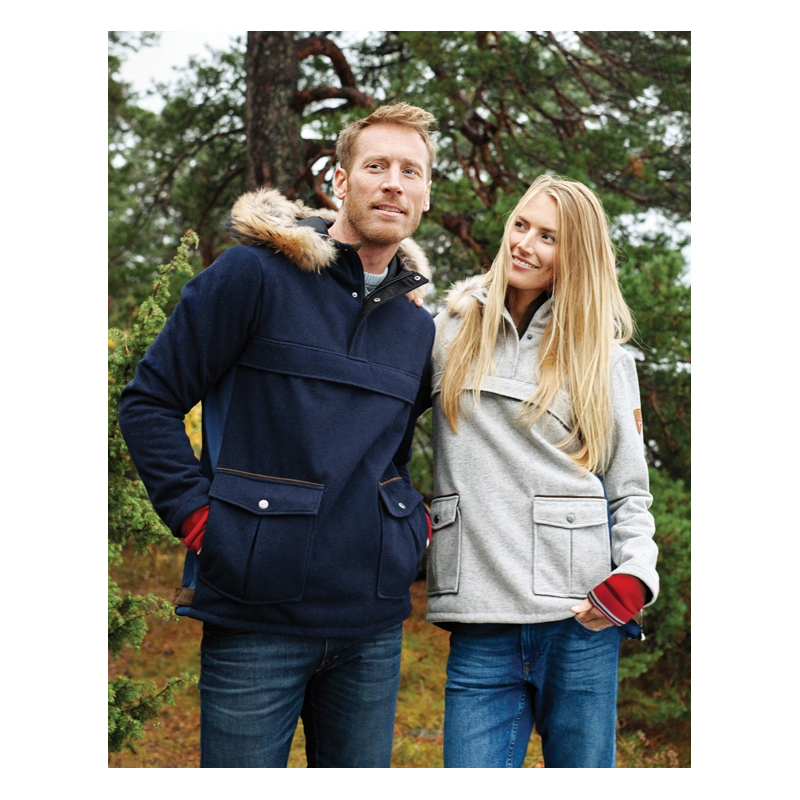 It is completely windproof and water repellent for protection from the elements - and stain and dirt resistant for easy care. 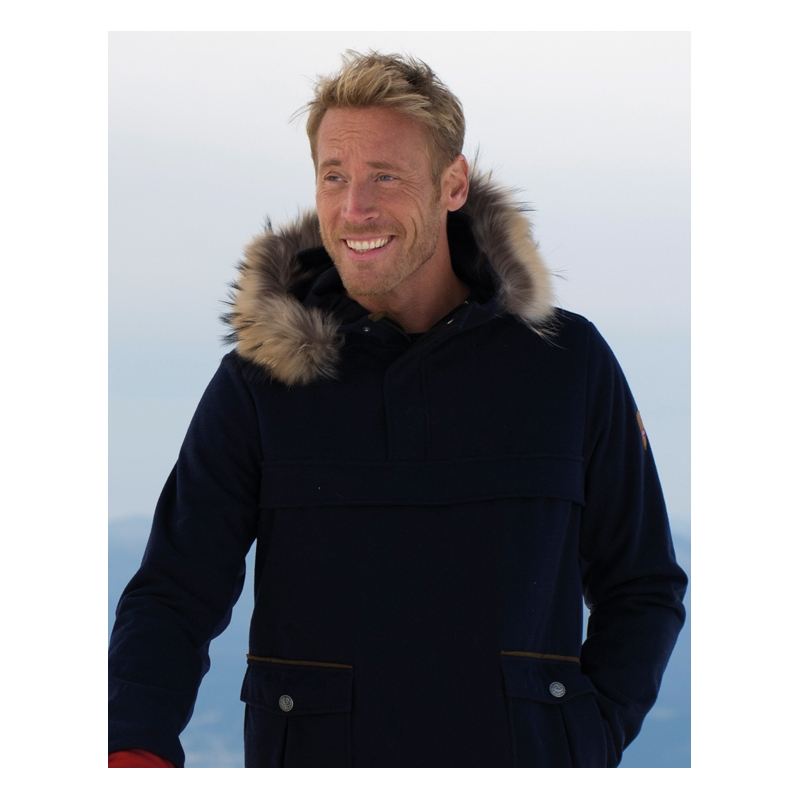 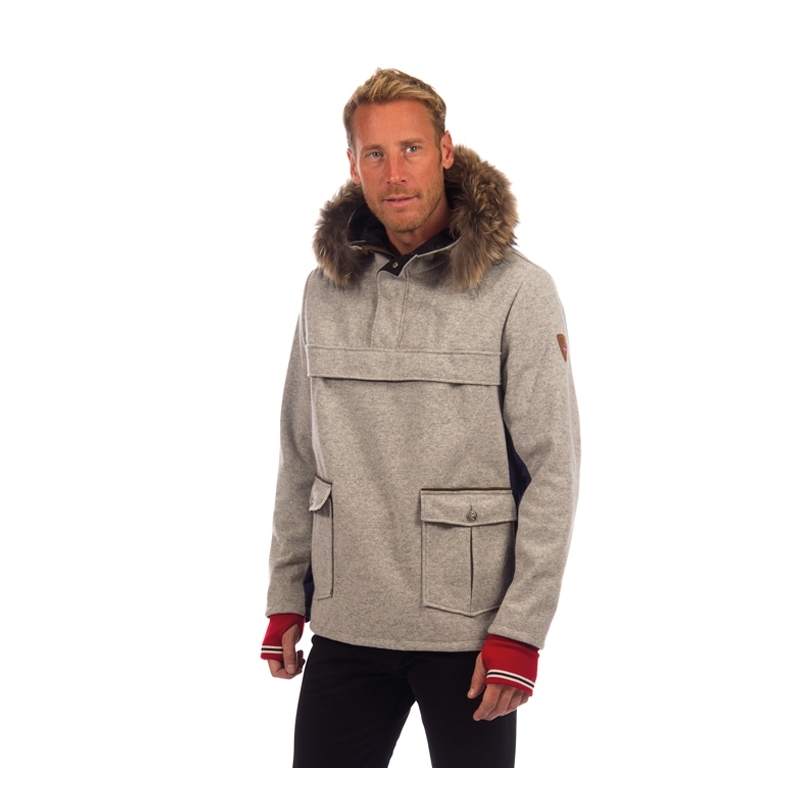 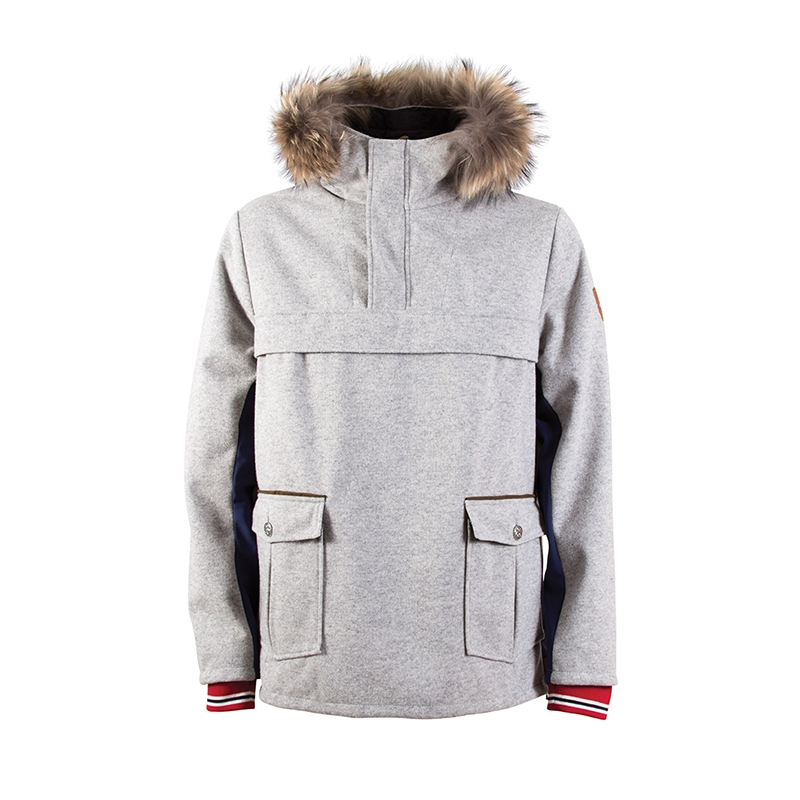 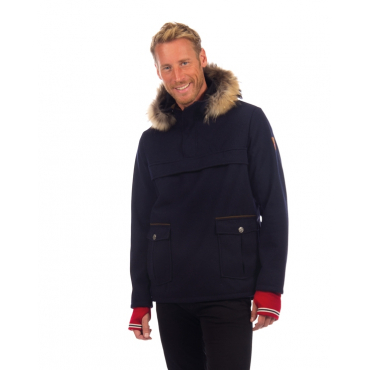 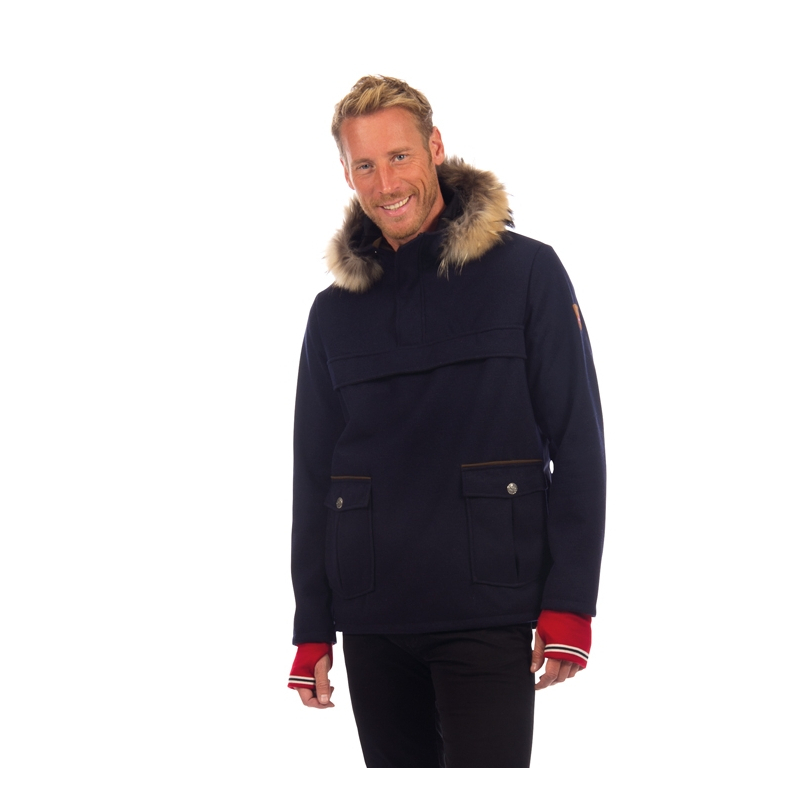 This authentic Norwegian design features many technical and beautiful design elements including a detachable fur collar, pockets with pewter buttons.